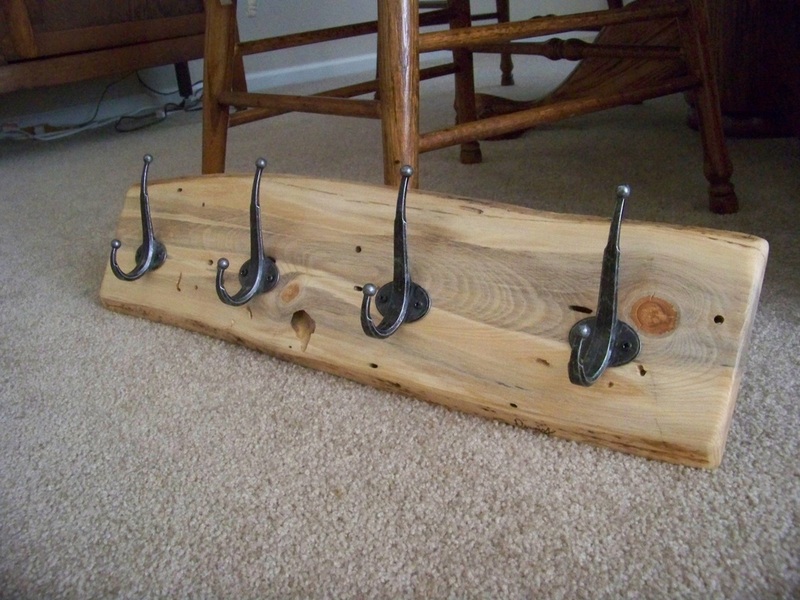 Welcome to Western Log Creations, the home of rustic mountain log style furnishings and accessories, handcrafted in the mountains of Colorado. 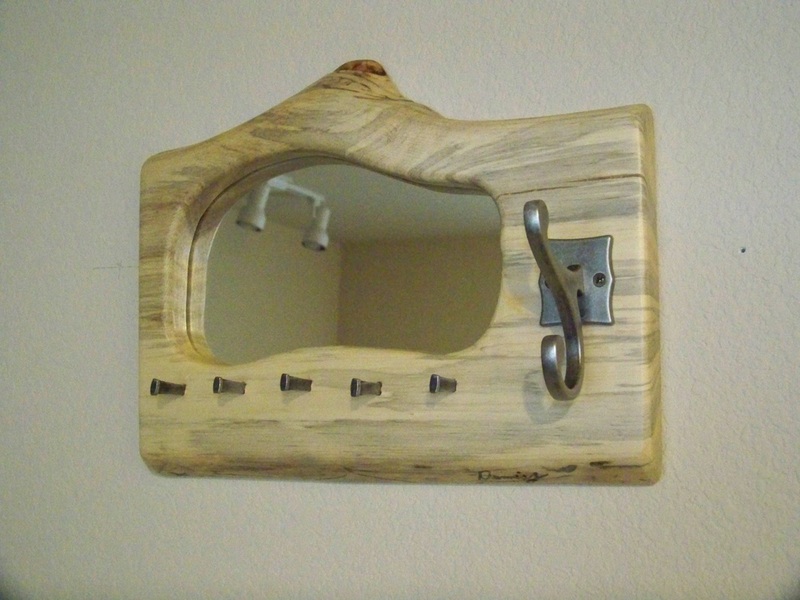 Even if you don't have a log home you can have that log home feel by accessorizing with our wide variety of quality, handcrafted products, including log style furniture such as benches, quilt stands and tables; log style accessories such as candle holders, wall hooks, coat racks, wall mantles, mirrors, lamps and other miscellaneous items like boxes, key racks, business card holders, shelves, walking sticks and much more. Mother Nature at it's best! Because these are natural materials, no two products will be alike and items you order will be somewhat different from the pictures. If you have something specific you're looking for, a special detail, finish or size, please include that request with your inquiry. It might even become an item in the catalog. We specialize in Beetle-Kill Pine and now have some of the redder Mistletoe killed Pine. 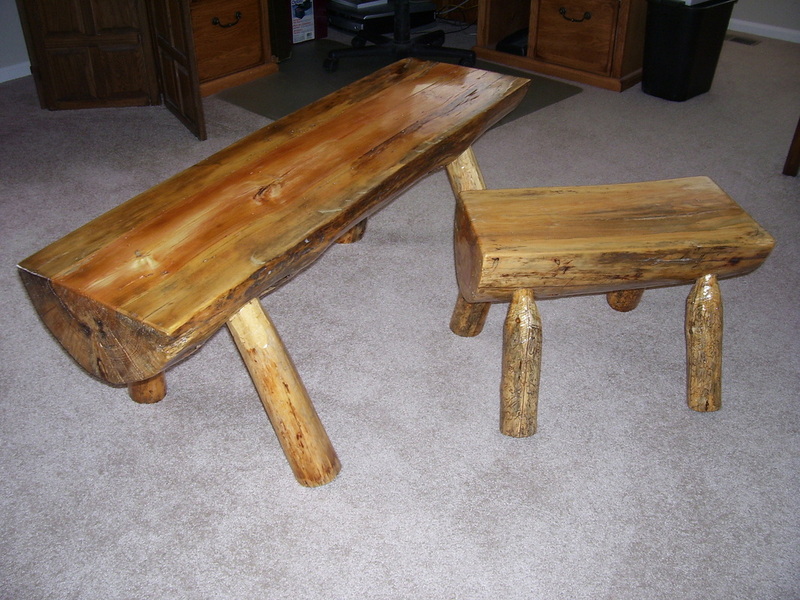 Western Log Creations is constantly improving their offerings to provide you with more options and to achieve more efficient and complete use of the raw materials. So check back often. You never know what you'll find.